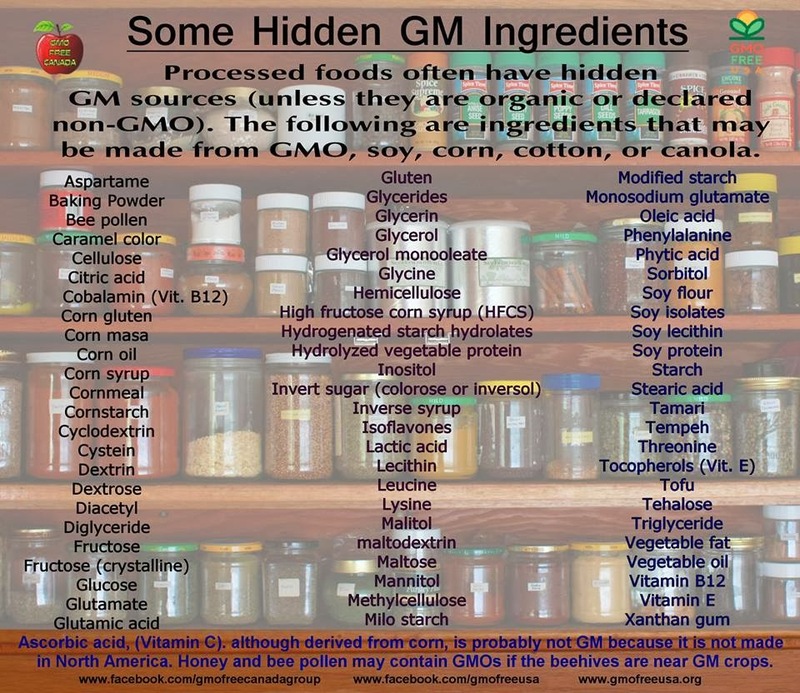 Stranger in a Strange Land: Is Your Childs Inflammatory Bowel Disease Due To Eating GMO Ingredients? 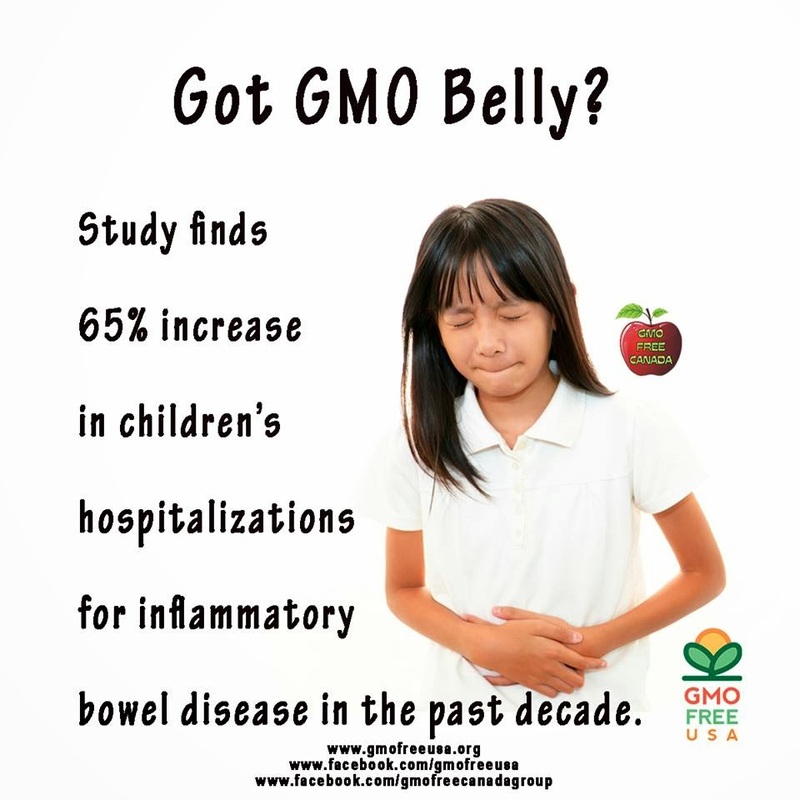 Is Your Childs Inflammatory Bowel Disease Due To Eating GMO Ingredients? Without labeling, there is no traceability, no accountability and no liability. In the largest study to date, researchers in Ohio found an alarming increase in children with inflammatory bowel disease during the last decade in the United States. This increasing trend was present in each age category and across all geographic regions (Northeast, Midwest, South and West). The peer rev...iewed study, published in the Journal of Investigative Medicine, analyzes hospitalization rates, but does not pinpoint the cause for the increase. Say NO to the GMA's nonsensical voluntary GMO labeling scheme. Don't accept anything less than mandatory labeling at the same standard as the EU - 0.09% GMO requires a label. You NEED TO KNOW if it's GMO.